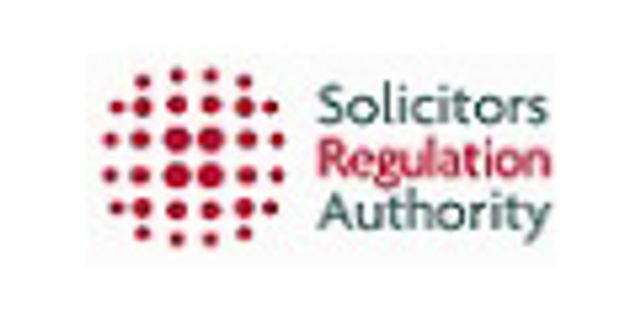 The top 20 firm has been awarded an alternative business licence by the Solicitors Regulation Authority. As part of its expansion plans the firm has appointed Andrew Bloom as head of legal services. Bloom previously served at Steptoe & Johnson, and will be looking to help the firm provide more legal services to clients. It currently offers probate services through an ICAEW-granted licence. Wilson partner James Johnson, who advised the firm on the deal, said the application "should mark a watershed moment for provision of legal services by accountancy firms". "...the MDP model is now truly with us," he added.